Facetime may be used by two Apple users, but it proves pointless beyond this. The service only allows two users and cannot be used on a PC or Android. The only viable reason to ever use this would be for quick, one-on-one video conferencing between Apple users. 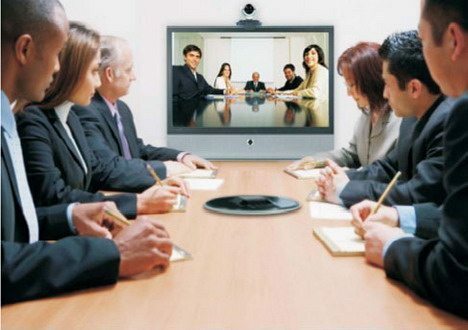 There are hundreds of services out there that facilitate video conferencing and these are just a few. We recommend you find a service you enjoy and stick with it, whether it be on this list or not. 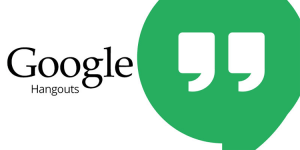 If you are a small business looking for occasional online meetings then Google Hangouts or one of the free plans should suffice, but if you are a larger business frequently video conferencing then you should look into investing in one of these other business-minded options. Once you have chosen a platform that matches your needs, you should ensure that your associates know how to use such program. Prep the people you are communicating with and ask about their capabilities and limitations. 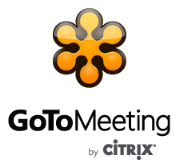 After all, online meetings are a two-way street – your expertise can mean nothing if dealing with an amateur.